Police officers and an ambulance were dispatched to The Land, but the ambulance was recalled before it arrived. 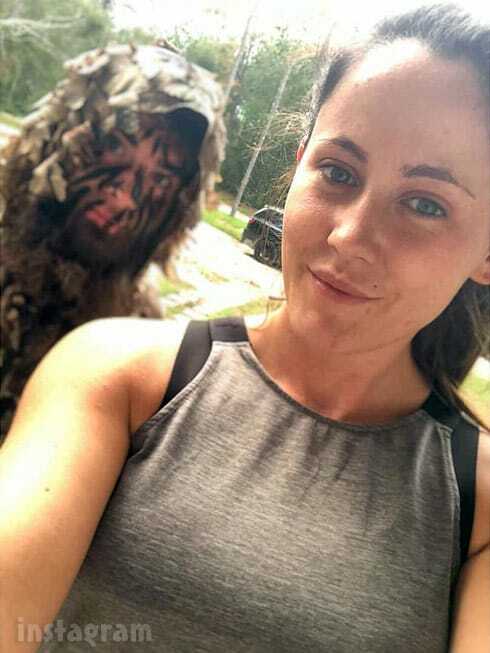 The police reportedly spoke with Jenelle and advised her of her rights, but she did not want to press charges. Unfortunately, the officers did not fill out a report, so it’s unknown exactly what they saw or were told. 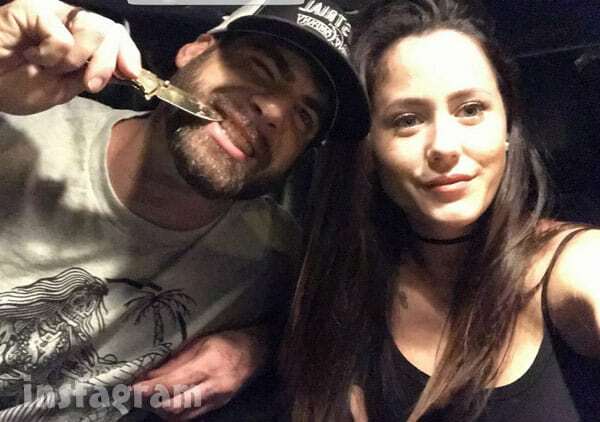 It is assumed that there was not enough visible evidence, as far as injuries sustained by Jenelle, to arrest David without her cooperation or the corroboration of a witness. Jenelle even went so far as to post a YouTube video in which she expressed her frustration over people refusing to believe that she was drunk and lying to the 911 operator about David abusing her when she has never lied about domestic abuse in the past. Wait, what? I know everyone wants to know: “Is she okay? How are the kids? blah ba ba ba ba…” Everything’s fine. You know, I’ve been in so many domestic violence situations in the past that I would not put up with it now. So, I don’t know why you guys would think that I would continue to stay in this relationship if I was being abused. …Yeah, so every time I told you guys I was in a domestic violence situation, you would not believe me. And now that I’m saying that I’m not, now [you guys are saying] I am, and…are trying to tell me something different. So I’m just sick of hearing it. Just stop. Just stop. A brief excerpt of the 911 call was featured in the Teen Mom 2 Season 9 preview trailer, which rekindled interest in what really happened. Jenelle stuck to her story as she spoke with Us Weekly on January 8. Jenelle seems hopeful that the upcoming scenes in which she talks about the incident on camera (I assume while sitting on a bench with mom Barbara somewhere) will help clarify things. “Right after it happened, we filmed about it and I was open and honest,” she said. To see how Jenelle explains the incident with David that led to the 911 call, be sure to tune in to Teen Mom 2 Monday night at 9/8c on MTV. PHOTOS Are Teen Mom 2’s Jo Rivera and Vee engaged?